Coming to the European Maccabi Games, I didn't know what to expect; but looking back on my trip with just two days left, I wish I had ten days more! I have enjoyed meeting so many amazing people from all over the world who have very different cultures but the same beliefs and love for competition that I have. The European Maccabi phrase, "competing at sports and united at heart", nailed the atmosphere of the games right on the head. Playing for the USA Field Hockey team and being able to represent my country and my religion has been a very moving experience. Being able to play in the very same stadium that was built by the Nazi party has been both chilling and motivating. Playing against countries with the best field hockey in the world had made me grow so much as a player. There is a consistent high level of play; fast ball pace and smart passing combinations paired with skill push me to be a better player. Although it has been an amazing experience with hockey, and meeting other people, I have also really enjoyed spending time learning the Jewish history of Berlin. 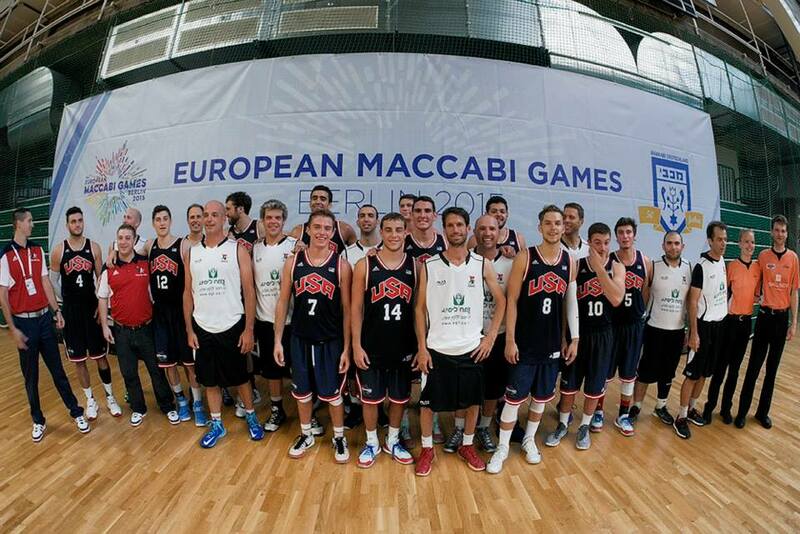 I am so honored to have been a part of this special experience and I can't wait for the next Maccabi Games! 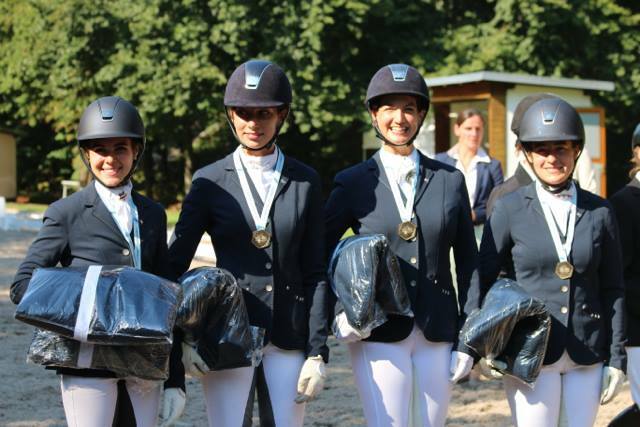 Today's competitions: Basketball, Chess, Dressage, Fencing, Field Hockey, Golf, Soccer, Table Tennis, Tennis & Water Polo.